Cleveland (CLEBX) 856 Mo-Max high speed steel M2, 3/16-inch high speed steel. MICRO 100, SR-125-4, precision ground, solid carbide blanks. Designed and engineered for those who manufacture a variety of solid carbide tooling such as end mills, boring and/or turning tools, drills, and other stationary and rotary type tools/tooling. Best suited foremost types of materials. 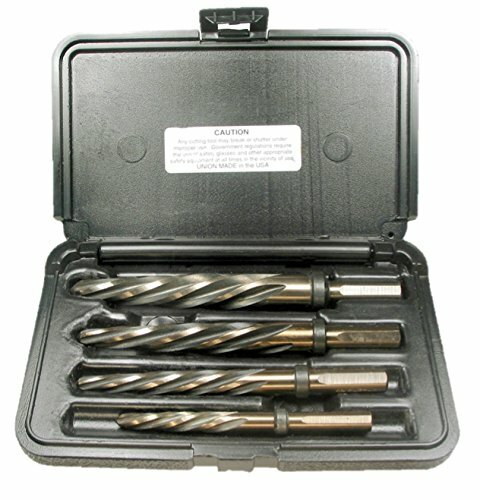 MICRO 100 Solid Carbide Tools feature more than just a micro-grain of excellent quality. Their substrate is in a class of its own, resulting from an exclusive treating process that allows for increased speeds and feeds and extended tool life. For over 45 years, MICRO 100 is a known industry leader and internationally acclaimed. Precision Ground - Specifically made as blanks for precision drills. Republic blanks have been used for many purposes over the years. Republic H.S.S. 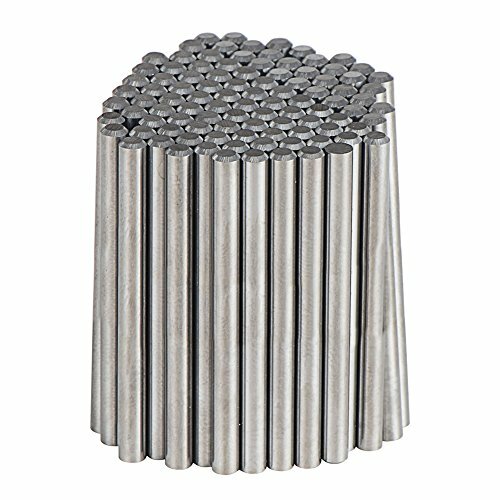 blanks have been used as shafts, arbors, guide rods, rollers, gages, alignment pins, punches, knockout pins, as well as for stock in the manufacturing of specialty tools and instruments. With tight dimensional tolerances, Republic drill blanks are perfect for any project needing precise finished ground stock. 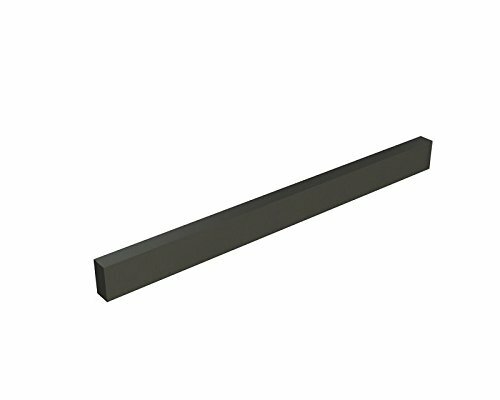 Drill Blank Tolerances: Up to .5000" (-.0002" or .005mm), from .5001" to .6250" (-.0003 or -.008mm), from .6251" to 1.0000" (-.0005" or -.013mm). 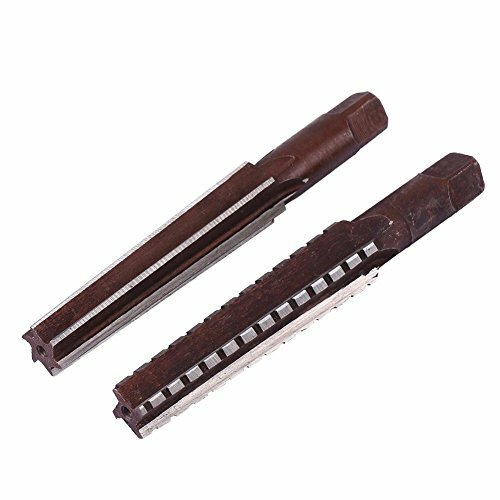 Grade YK20 (ISO K20-K30), ground with chamfer, 1/8*1 1/2 inches (Length tolerance: 0~+0.0394 inches). With 10.0% cobalt, grain size of 0.6 m, density 14.5g/cm . Hardness: 91.8HRA, 1660HV30; TRS 4100 N/mm , TRS 595 KPSI; Kic 9 Mpa.m1/2. MICRO 100, SR-312-2, precision ground, solid carbide blanks. Designed and engineered for those who manufacture a variety of solid carbide tooling such as end mills, boring and/or turning tools, drills, and other stationary and rotary type tools/tooling. Best suited foremost types of materials. MICRO 100 Solid Carbide Tools feature more than just a micro-grain of excellent quality. Their substrate is in a class of its own, resulting from an exclusive treating process that allows for increased speeds and feeds and extended tool life. For over 45 years, MICRO 100 is a known industry leader and internationally acclaimed. 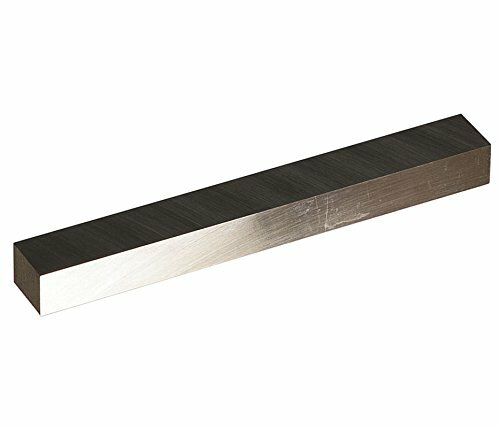 MICRO 100, STB-12A, solid carbide, precision ground, rectangular blank. Designed and engineered for manufacturers of brazed type tooling, and carbide geometries for cutting inserts. Ideal for turning and is extremely heat-resistant when used for high speed applications on cast iron, nonferrous materials, plastics and other tough-to-machine materials. 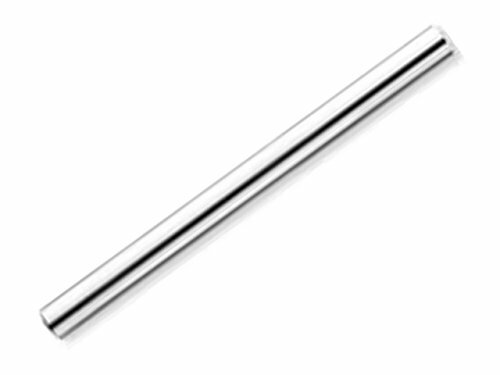 MICRO 100 Solid Carbide Tools feature more than just a micro-grain of excellent quality. Their substrate is in a class of its own, resulting from an exclusive treating process that allows for increased speeds and feeds and extended tool life. For over 45 years, MICRO 100 is a known industry leader and internationally acclaimed. 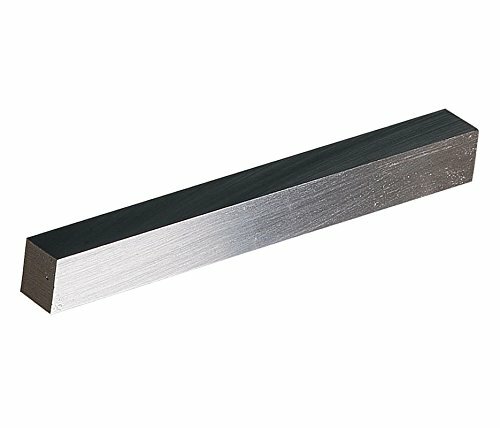 MICRO 100, SR-062-6, precision ground, solid carbide blanks. Designed and engineered for those who manufacture a variety of solid carbide tooling such as end mills, boring and/or turning tools, drills, and other stationary and rotary type tools/tooling. Best suited foremost types of materials. MICRO 100 Solid Carbide Tools feature more than just a micro-grain of excellent quality. Their substrate is in a class of its own, resulting from an exclusive treating process that allows for increased speeds and feeds and extended tool life. For over 45 years, MICRO 100 is a known industry leader and internationally acclaimed. 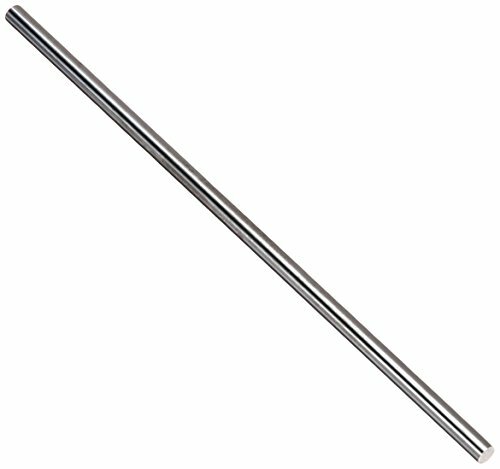 Cleveland (CLEBX) 850 Mo-Max high speed steel M2, 3/8 x 1/2-inch high speed steel.